Please select one of our large size specialty pizzas in order to place your order. 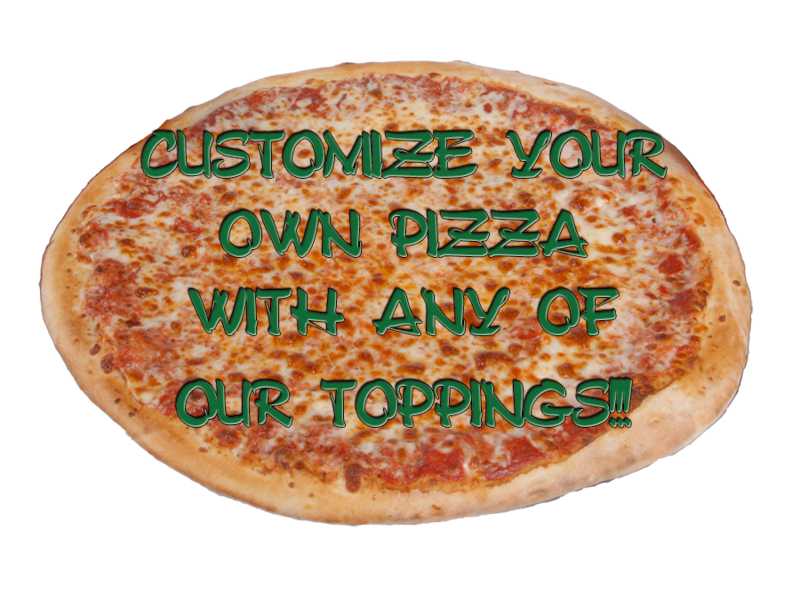 Customize your toppings on a Large size cheese pizza. Please note any special kitchen instructions in the box above.